The series discusses the life of the man, the musician, the musical era in which he lived, and his professional development . 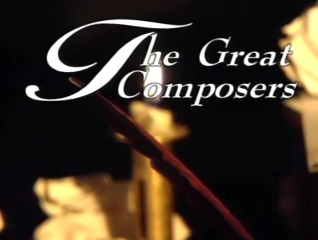 Especially important is the emphasis on the effect the composer's work had on the development of musical forms, styles, compositions, and other composers. It also provides Sketches of people and places important in the composers' lives.